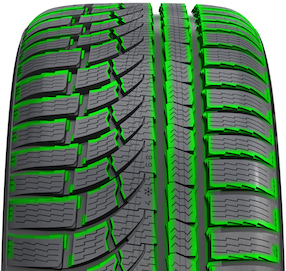 Falken Tire has become a well-known, stand-alone tire brand that focuses on UHP (Ultra High Performance) tires while utilizing professional motorsports to further develop and improve products. The tire manufacturer also has made great strides in the off-road category, showcasing the capabilities of Falken’s Wild Peak All-Terrain tire at multiple events across the country. Falken Tire also serves as the Official Truck Tire of the Monster Energy AMA Supercross series. 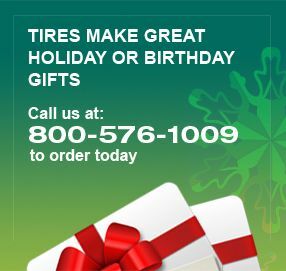 Falken tires provide unrivaled safety and durability, fuel mileage, and drivability, but they also connect you to your path and destination. Whether it’s a street, a dirt trail, a rock climb, a long haul truck ride or a spirited canyon cruise, Falken offers a tire to enhance every journey. Whether you’re having a life-changing adventure, cross-country road trip or a thrilling off-road experience, Grip the Moment is a reminder that the journey is just as important as the destination.